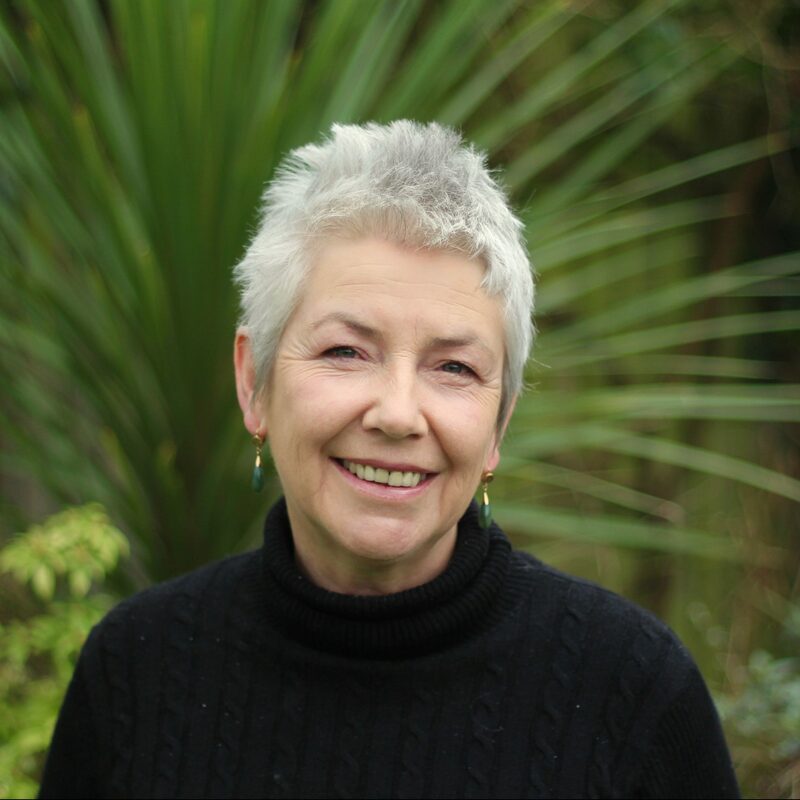 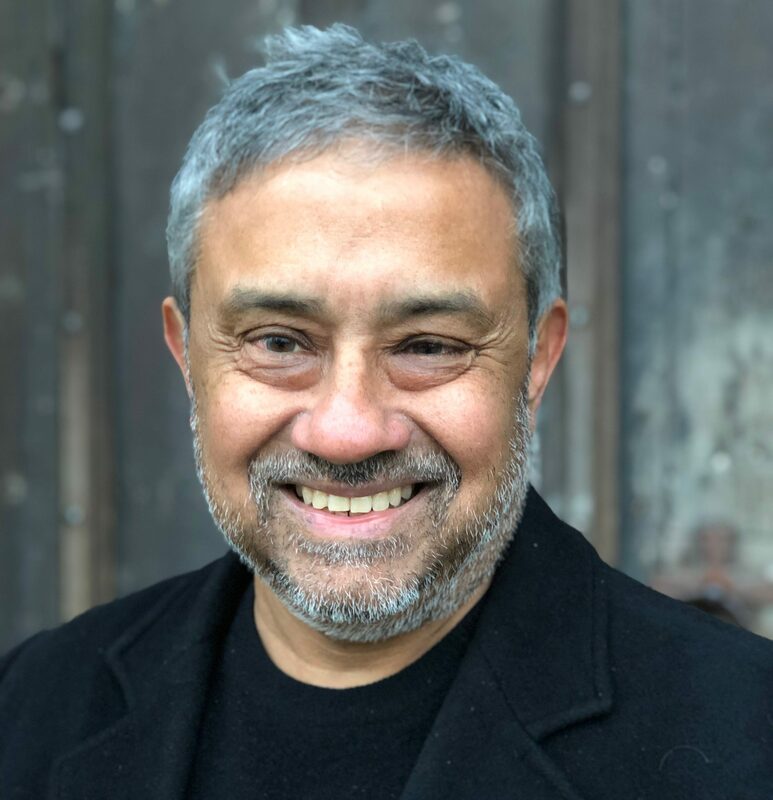 Dr Lauren Mackay is an historian and author specializing in Early Modern diplomacy, and whose focus of study goes beyond familiar historical figures and events to lesser known individuals of the 16th century. 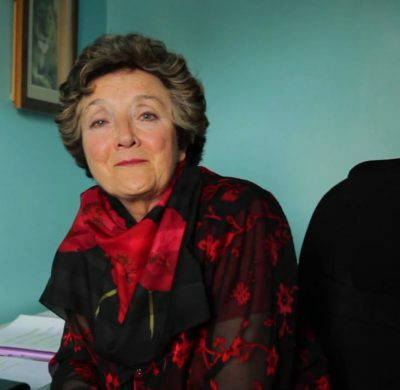 She holds a Bachelor degree from the University of Sydney, Australia, and her Masters of History from the University of New England, NSW, and a PhD from the University of Newcastle, Australia. 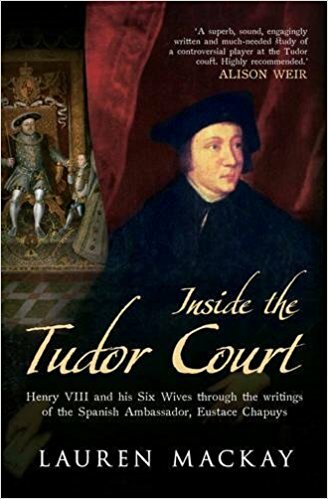 Her debut, Inside the Tudor Court: Henry VIII and his Six Wives through the eyes of the Spanish Ambassador, is the first and only biography of the so-called Spanish Ambassador, Eustace Chapuys, the most integral chronicler of the Tudor Court. 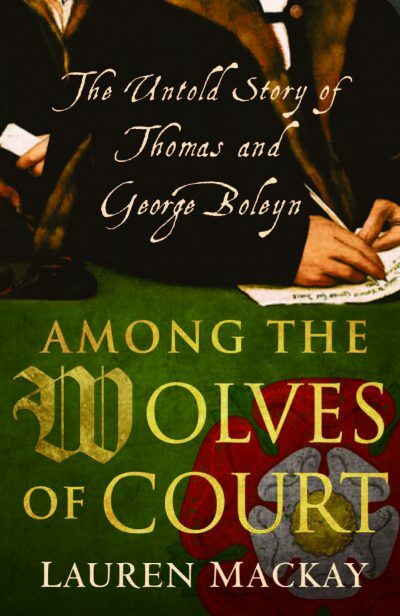 Her second book, Among The Wolves of Court: Thomas and George Boleyn, introduces Anne Boleyn’s father and brother, often underplayed figures at Henry’s court, lifting the lid on their rise as highly skilled ambassadors and courtiers who negotiated their way through the complex and ruthless game of politics. 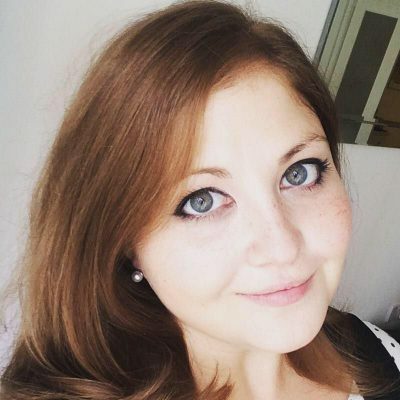 Lauren gives talks regularly, and is a regular contributor for BBC History and All About History magazines.